I received the following product in exchange for an honest review. 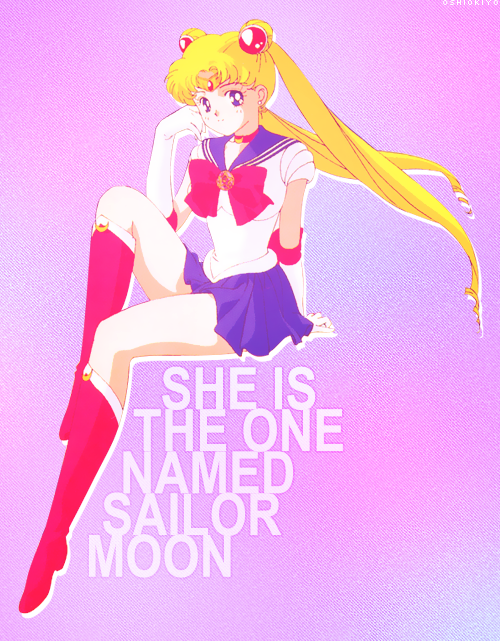 If you have been around for a bit you know that I love sailor moon. I have reviewed a few things from Starlight Studios in the past and I have a new item to share with you. 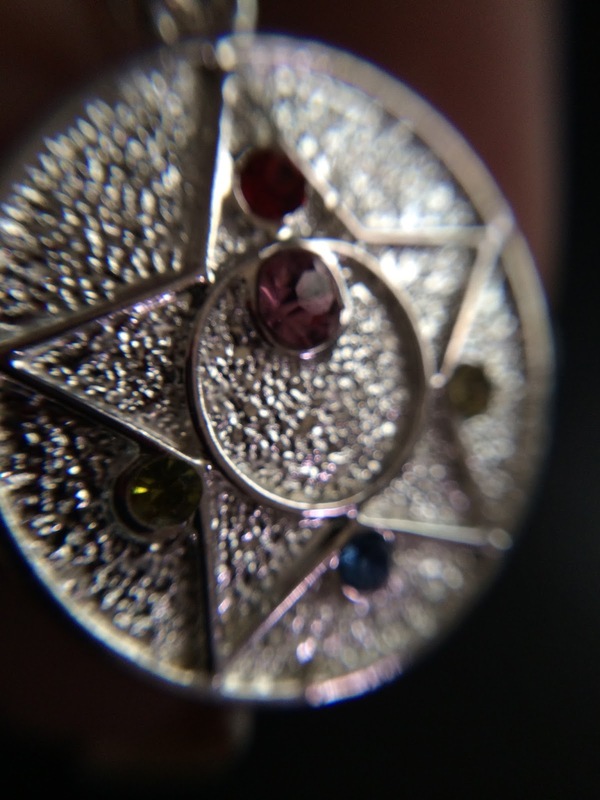 Here is a close up macro of the necklace. I got a new macro lens the other day as I lost and then found my old one. Sorry for the picture being so dark the lighting in my house is horrible! Here is some photos with some indirect sunlight. 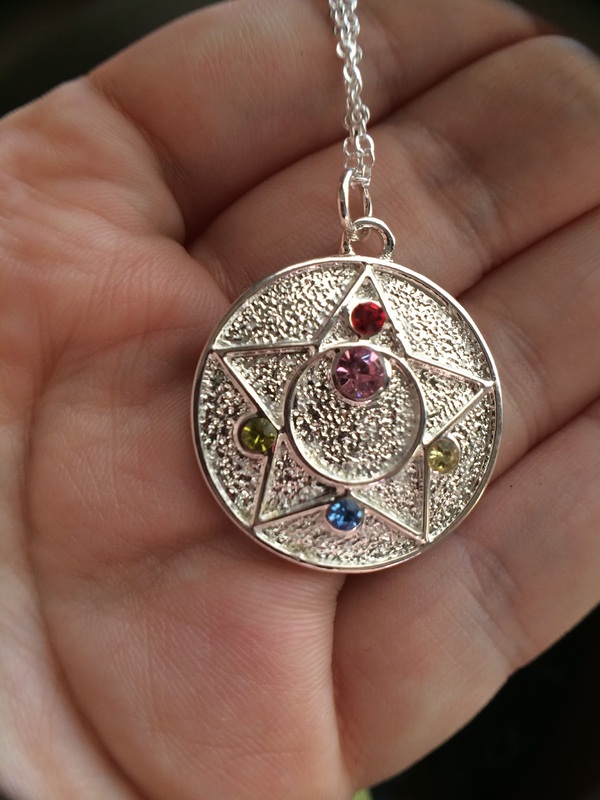 As you can see the necklace is metal and not plastic like what you get with the traditional official Sailor Moon merch. These are made for adult collectors looking to add to their Cosplay or just to collect. This is made to look like the above compact from the anime series. I believe it was the 2nd locket she had but don't quote me cause I can't remember off hand. I love this necklace!!! It comes with a 16in chain which you can always swap out for a different chain if thats too short for you. 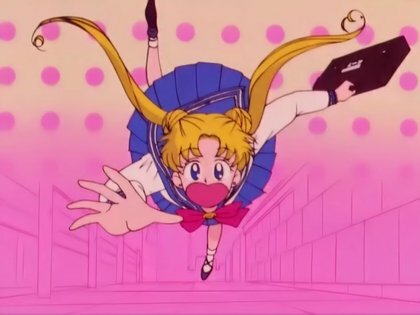 I highly recommend Starlight Studio to any Sailor moon lover. So if you are looking for Sailor Moon or Power Rangers Cosplay (or everyday) accessories then check out Starlight Studio. Love it. Pretty and nice decent size for a necklace. Looks durable too. Beautiful! 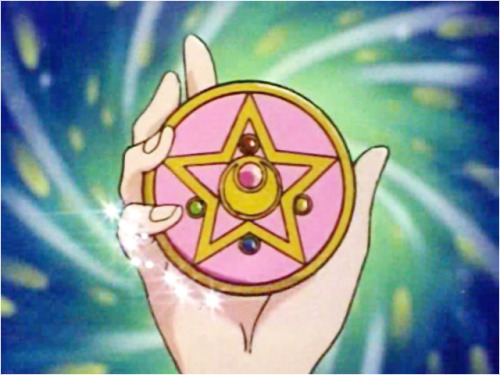 I've never really been into Sailor Moon but your product reviews of these items have made me check it out! That's so pretty. 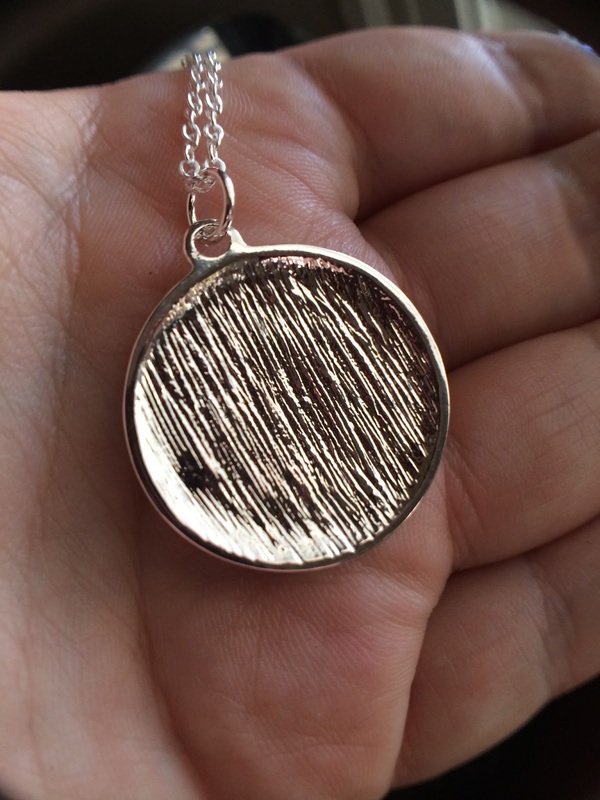 I am not normally into necklaces that are bigger but this one is totally one that I would rock!